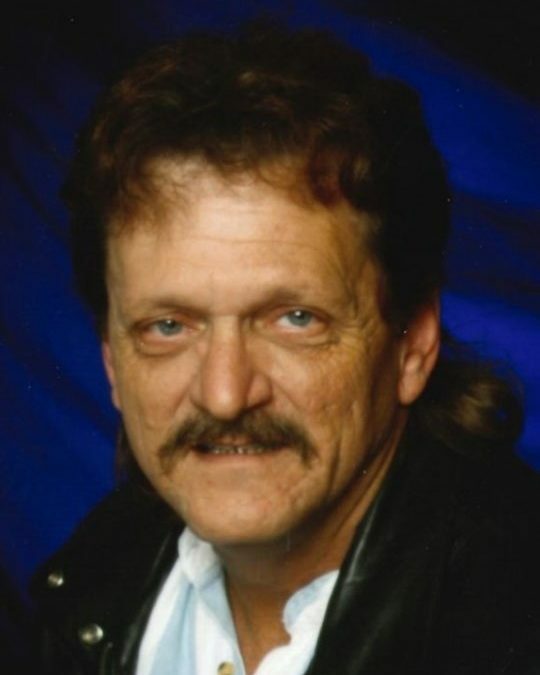 Mr. Barry Dean Cook, age 59, of Burnside, Kentucky, passed away on Tuesday, February 27, 2018 at Lake Cumberland Regional Hospital following a short illness. He was born on July 26, 1958, the son of Morris Dean and Betty Jean Hughes Cook of Somerset. Barry worked and operated Cook Brothers Garage for several years. For five years he delivered newspapers for the Courier-Journal, and for the last eighteen years he delivered newspapers for the Commonwealth Journal. In his line of work, he never left a stone unturned nor met a stranger. Barry was saved and baptized as a young man and of the Baptist faith. He walked on earth and now he walks in Heaven with our Lord and Savior. Our loss is truly Heaven’s gain. He leaves behind to cherish his memory, his best friend and companion for twenty-two years, whom he loved very much; Eva Wright and her children; James Edward Wright and Emily Wright (Garry) Anslow, all of Ohio, the mother of his children; two sons; Barry Dean Cook (Nikki) and Justin Lee Cook, all of Somerset, two brothers; Ronnie Lee (Kay) Cook of Science Hill and Terry Lynn (Tonya) Cook, of Somerset, a grandson; Michael Dean Cook, Cody Goodin, whom was raised as a brother, several nieces, nephews, cousins and other relatives, special friends; Debra Blanton and Larry Morrow. He will be missed by all who knew and loved him. He was preceded in death by his paternal grandparents; Cleo and Grace Cook and his maternal grandparents; Joe and Fanny Hughes, and his best friend; Johnny Chaney. Visitation will be on Monday, March 5, 2018 at 10:00 a.m. in the Chapel of Southern Oaks Funeral Home with funeral services to be held at 1:00 p.m. at the funeral home with Bro. Lowell Gossett officiating. Interment will be in Lakeside Memorial Gardens Cemetery. In lieu of flowers the family requests that contributions to the Barry Cook Memorial Fund, C/O Southern Oaks Funeral Home, 2110 W. Hwy 914, Somerset, KY 42503. Southern Oaks Funeral Home is entrusted with the arrangements for Mr. Barry Dean Cook.